It's time to play! Don’t miss out on the benefits of child-led play! 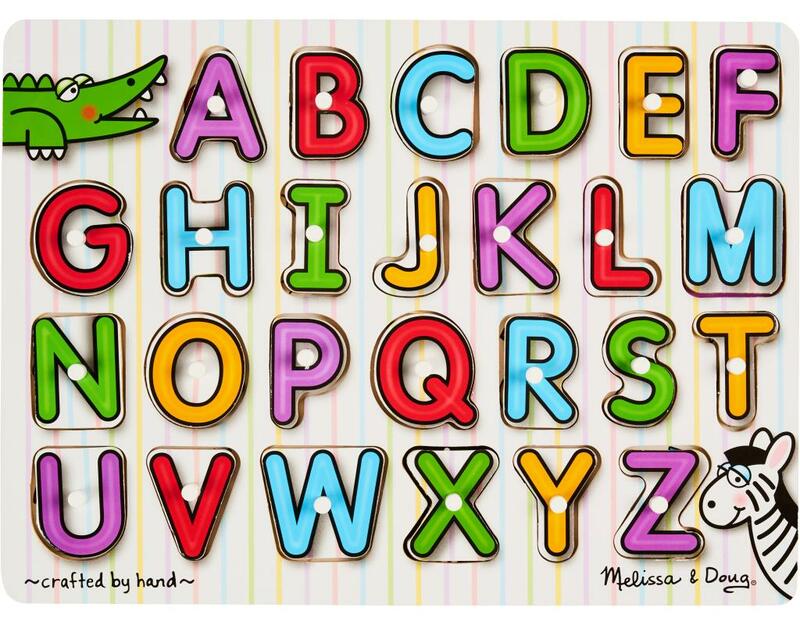 Alphabet: This wooden peg puzzle includes a piece for each of the 26 letters in the alphabet. 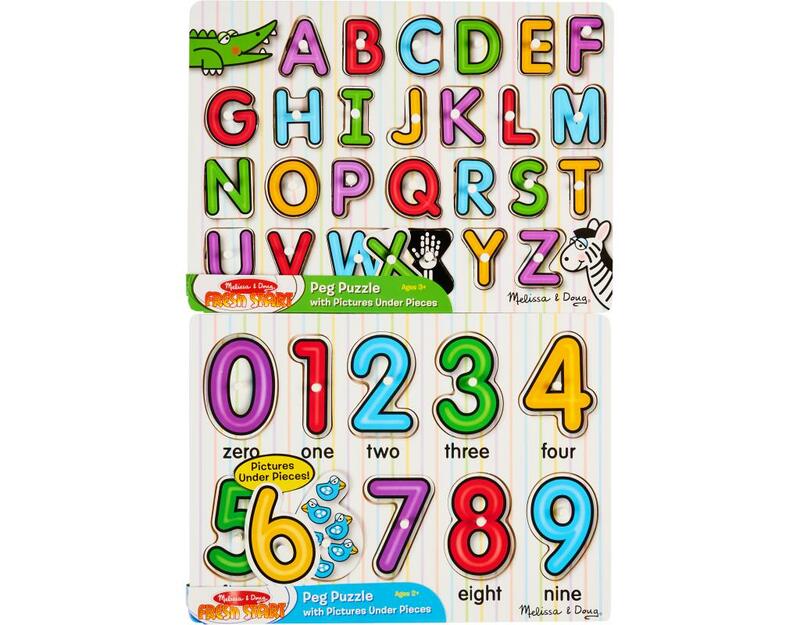 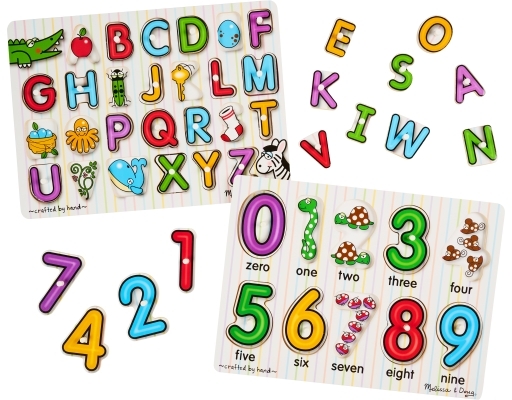 A colorful picture under each piece shows an image beginning with the same letter, helping to develop letter recognition and pre-reading skills! Also encourages hand-eye, fine motor, and visual perception skills. 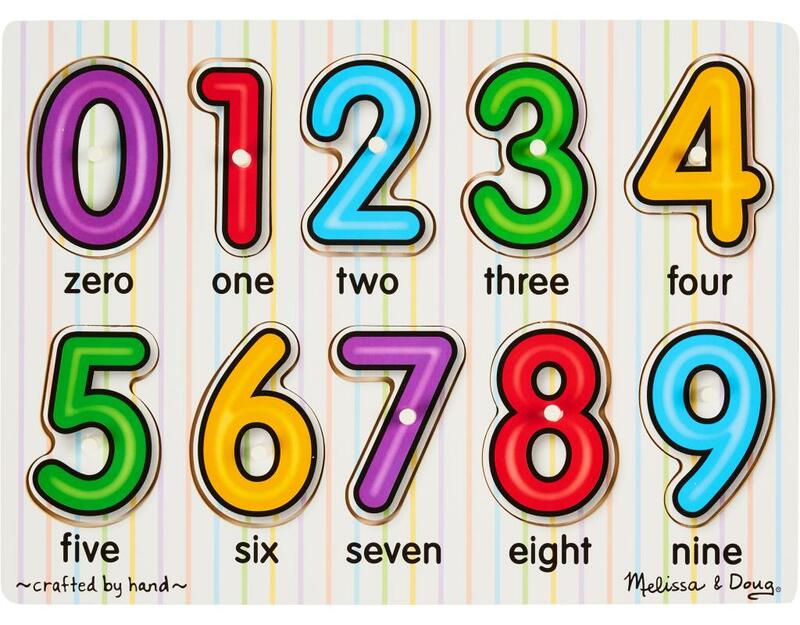 Numbers: Number concepts, zero through nine, are illustrated in this 10-piece peg puzzle. 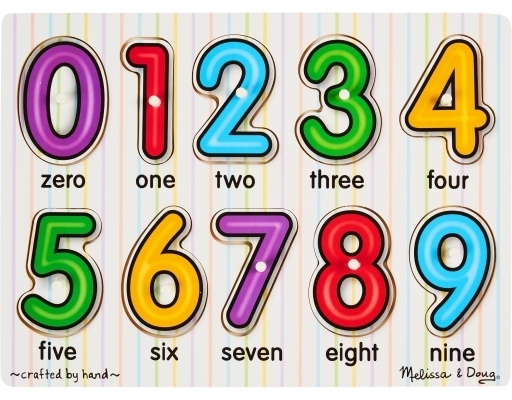 A colorful picture under each piece shows the same number of items as the numeral on top of the piece, helping promote number recognition and counting skills! 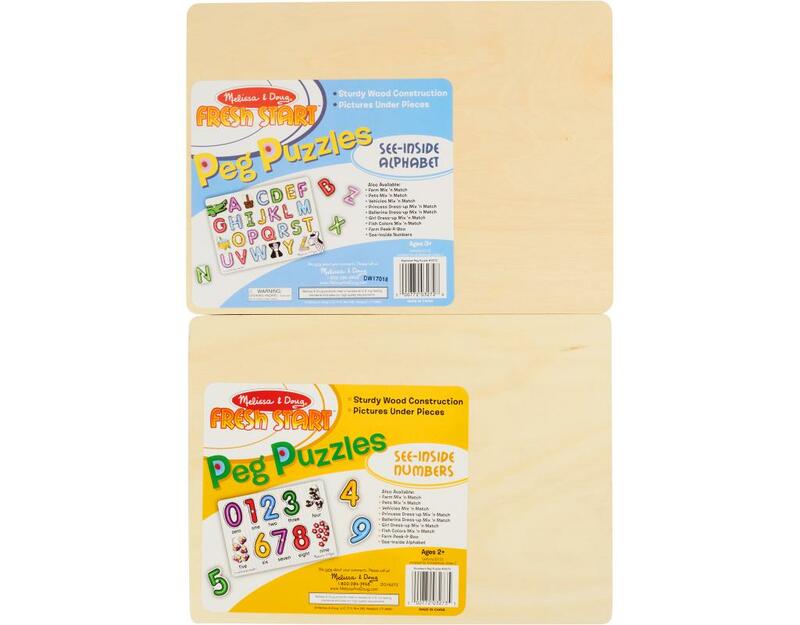 Encourages hand-eye, fine motor and visual perception skills.